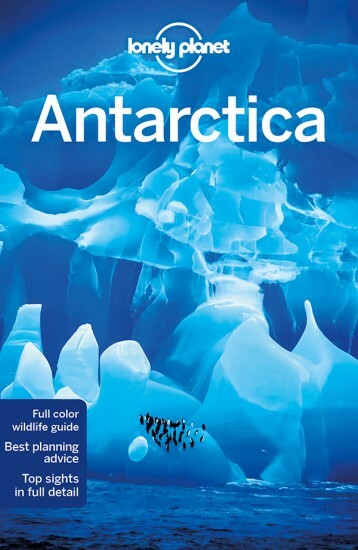 This best-selling guide is your essential companion to The Ice. 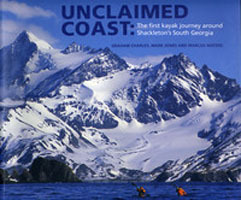 An account of one of the most extreme sea kayak expeditions ever undertaken. 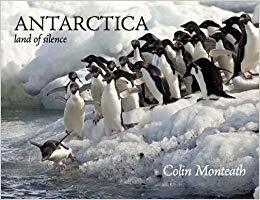 This is a tale of madness, death, and fear. 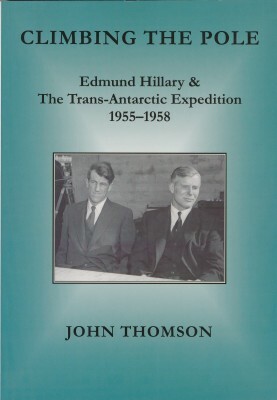 Edmund Hillary and the Trans-Antarctic Expedition 1955-1958. 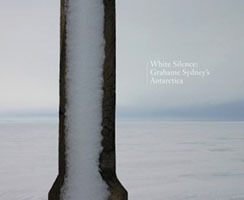 An evocative portrayal of the continent's mountains, icescapes and wildlife. 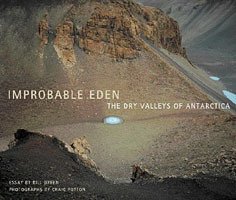 The dry Valleys of Antarctica are one of the last truly remote places left on earth. 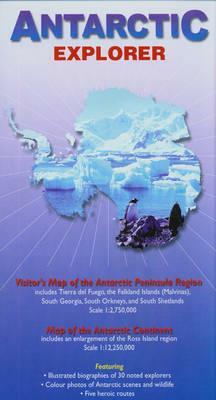 The North of the Peninsula with maps of the main islands and ports. 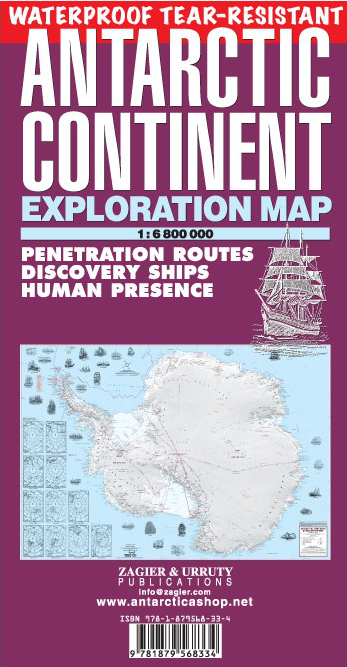 Detailed map including the historical approaches to the White Continent. 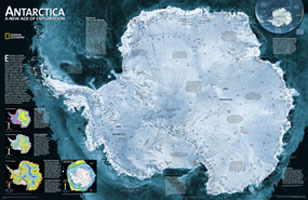 A map of the Antarctic continent. 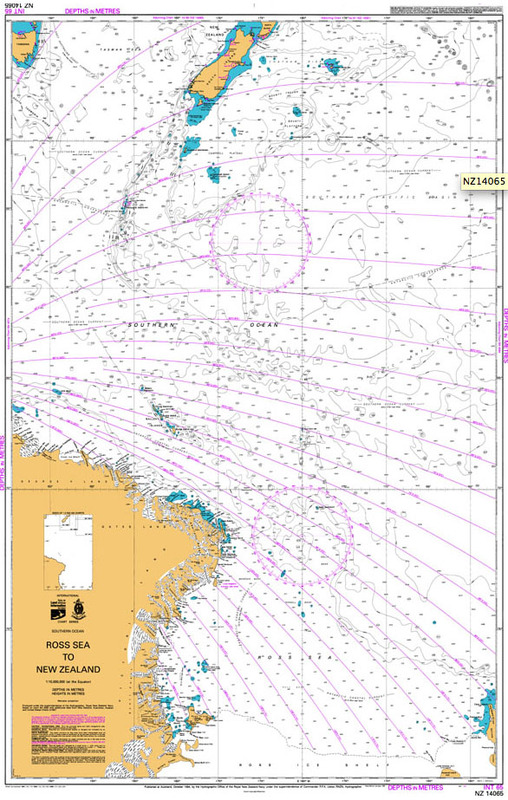 Topography with contours & numerous spot heights. 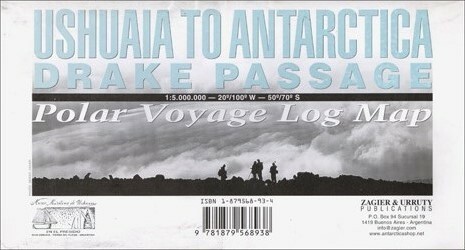 This map is intended as a souvenir log map for visitors to Antarctica. 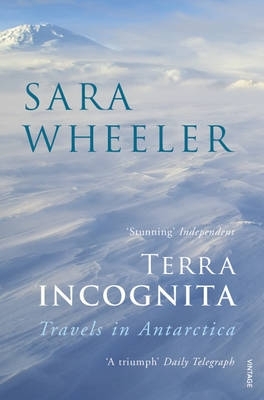 This map contains inset maps showing the subglacial continent and various countries' claims on the region. 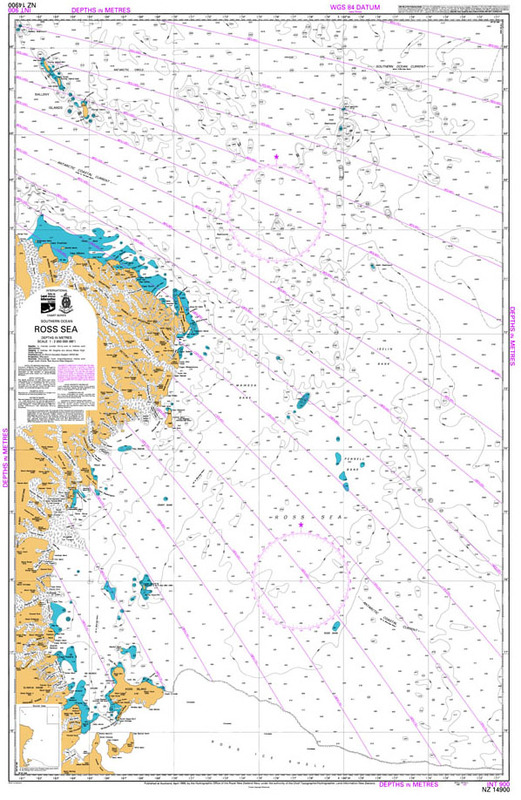 A New Zealand nautical chart.